Miracle one mukhi round nepal rudraksha with naturally wonderfully beautifully perfectly formed Lord SHIVA third eye and "OM" mark and "TRISUL" of lord shiva. 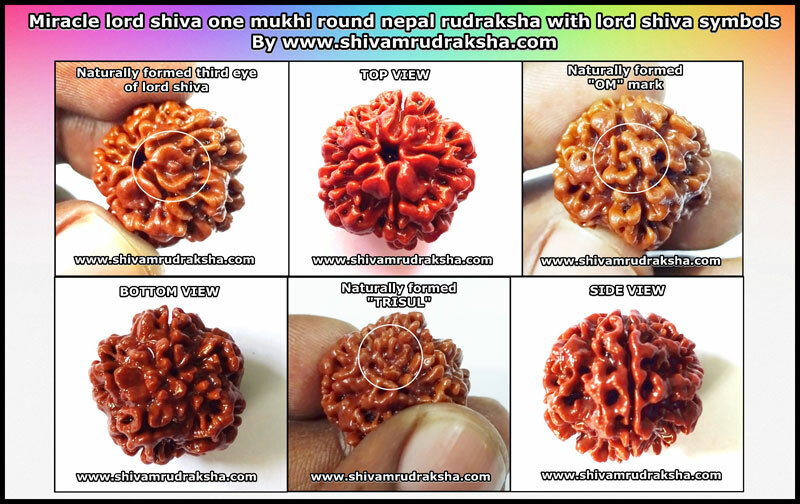 First time in collection miracle lord shiva one mukhi round nepal rudraksha with naturally beautifully wonderfully formed lord shiva third eye and "OM" mark and "TRISUL" of lord shiva. 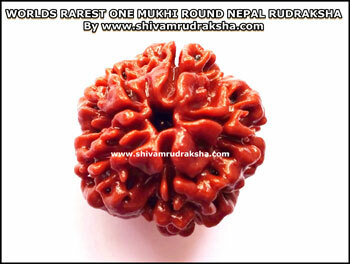 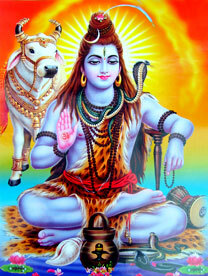 This one mukhi rudraksha is fully blessed by lord shiva and very very powerful by wearing this one mukhi round nepal rudraksha gives all round success and very good health wealth, success, happiness and peace.